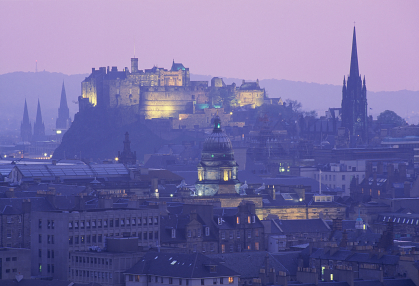 Edinburgh has been Scotland’s capital city since the 15th century. The city centre comprises the Old Town (which dates from medieval times) and the neighbouring 18th century New Town, which makes for a fascinating mix of architectural styles. Edinburgh is not short of impressive modern architecture too, with the controversial new Scottish Parliament building one of the latest to grace the city skyline. Dominated by the hills of Salisbury Crags and Arthur’s Seat, and surrounded to the east by the waters of the Firth of Forth, Edinburgh is surely one of the most beautiful cities in the world. Famous for its festivals, Edinburgh plays host to the biggest arts festival in the world every August, along with the Edinburgh Royal Military Tattoo. And Edinburgh is also the centre of Scotland’s Hogmanay or New Year celebrations, with a week long festival of events culminating in a huge street party on Princes Street and fireworks over the castle. Edinburgh is home to many great visitor attractions including Dymamic Earth, the Museum of Scotland, the Royal Yacht Britannia and Edinburgh Zoo, whose latest addition are two pandas! There is great nightlife with plenty of pubs, bars and restaurants – the food scene is buzzing, from the seafood bars of the Port of Leith area to the Michelin starred dining experiences of Kitchin and Wisharts, to name but two. 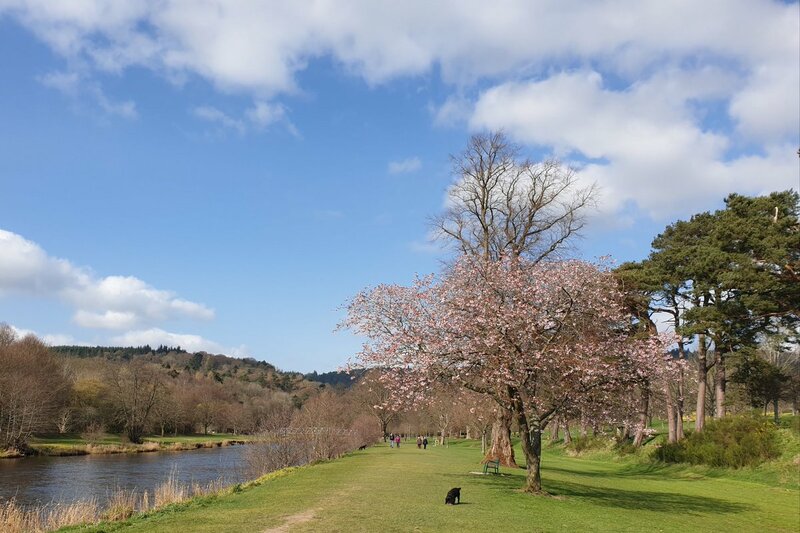 Edinburgh makes a great place to start or end your Scottish tour and in our opinion no visit to Scotland is complete without a trip to our capital city!